Your yard is an important extension of your home and with today’s busy schedules, low maintenance care is key. Ace Hardware of Williamston and Honea Path have the equipment, tools, and lawn and garden essentials for easy care and maintenance. Keeping your lawn lush, green and weed-free is high on everyone’s to do list and can be accomplished with the right lawn equipment. You’ll find everything you need to cultivate a healthy lawn from the roots up! 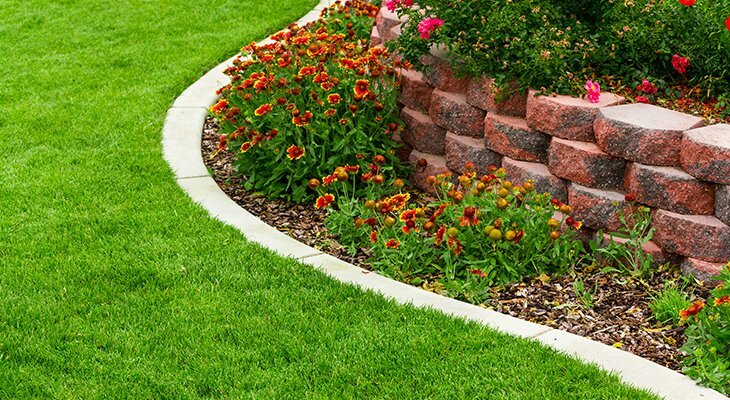 At Ace Hardware of Williamston and Honea Path, we can help you with the right advice and the right products to cultivate the kind of lawn and garden you want.